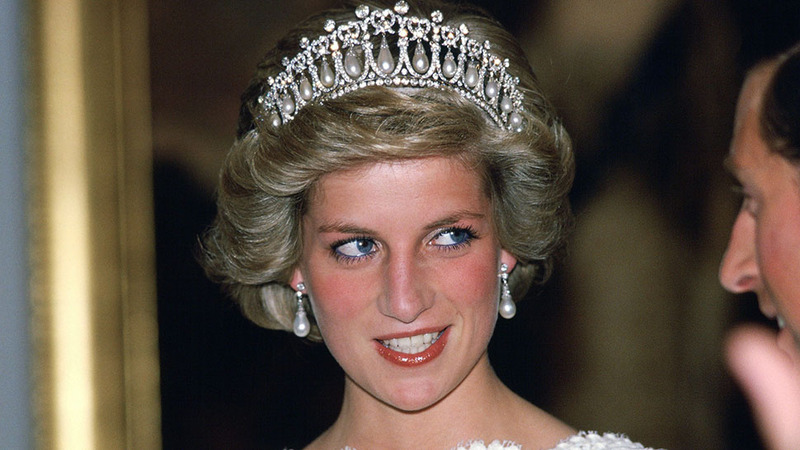 London jewelry expert Geoffrey Munn weighs in on the etiquette of who's allowed to wear tiaras and how to keep one from falling off your head. 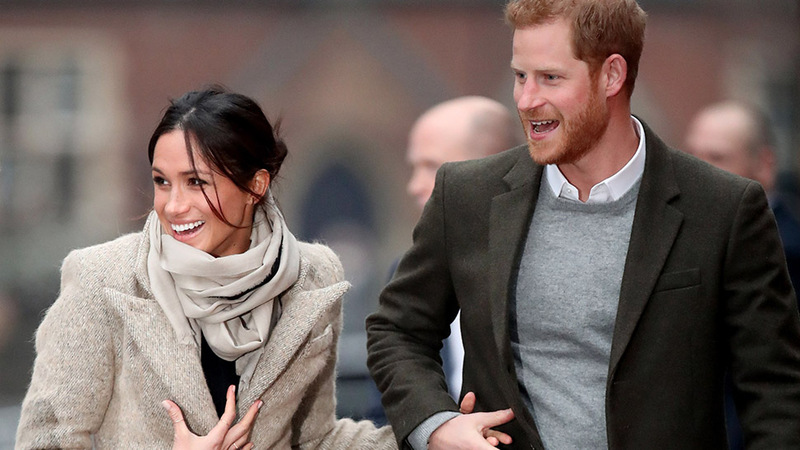 Over the past few weeks, Meghan Markle has checked off several royal firsts. Back in December, she attended her first official engagement with Prince Harry and over Christmas, she made her first public curtsy to the Queen, but she likely won't put on her first tiara until May 19 (at the earliest). Tradition has it the sparkly accessory must be worn by a bride or a married woman. 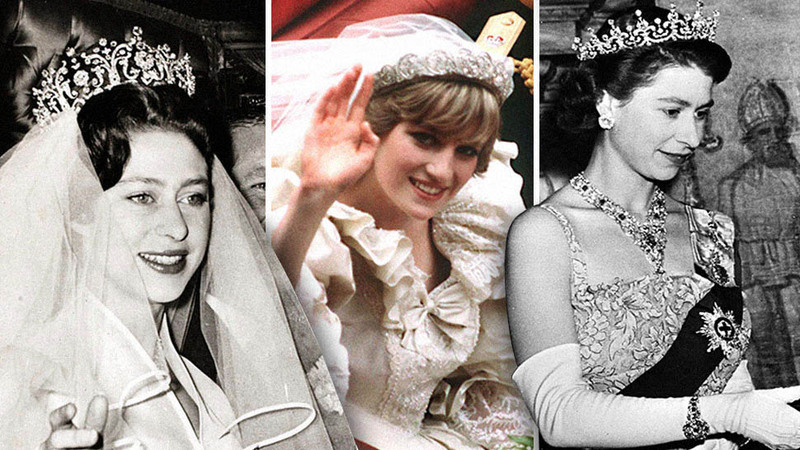 Tell me about the etiquette and protocol of tiaras: who gets to wear them? Who doesn’t? Any woman may wear one, but ancient tradition has it that they must be a bride or already married. The tiara has its roots in classical antiquity and was seen as an emblem of the loss of innocence to the crowning of love. One of the mainstays of European royalty and aristocracy is to do what you have always done and formal dress, jewelry, and tiaras are just part of this. Tiaras are certainly amongst the largest pieces of jewelry, and certainly the most imposing, but they are not emblems of inherited rank. It is not the owner that triggers the wearing of tiaras but the event at which they are worn. In the past, they were worn at full evening dress occasions, which are now known as “white tie.” Sometimes the invitation would say “Tiaras will be worn.” This is virtually over now. Correct form decreed that they were never worn at hotels. That too has fallen by the wayside. 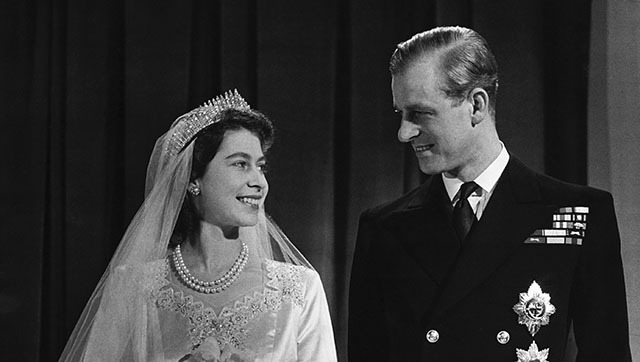 Then-Princess Elizabeth wore Queen Mary's fringe tiara on her wedding day to the Duke of Edinburgh. 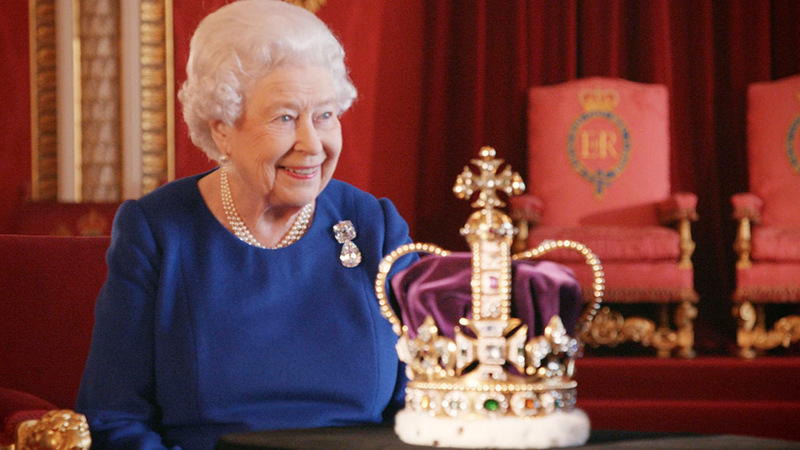 What is the difference between a crown and a tiara? That’s easy. A coronet is not jewelry but regalia which has some emblematic function associated with sovereignty and nobility. In the strictest sense only sovereigns and their female consorts wear crowns. Some small head ornaments are called coronets, but this is a misnomer. Best avoid it. Is there protocol that dictates what kind of tiara can be worn on a wedding day? No there is not. However, the classical inspiration of some of these jewels were simple garlands of flowers, so brides do tend to favor this design in wreaths made of precious metals and gemstones. 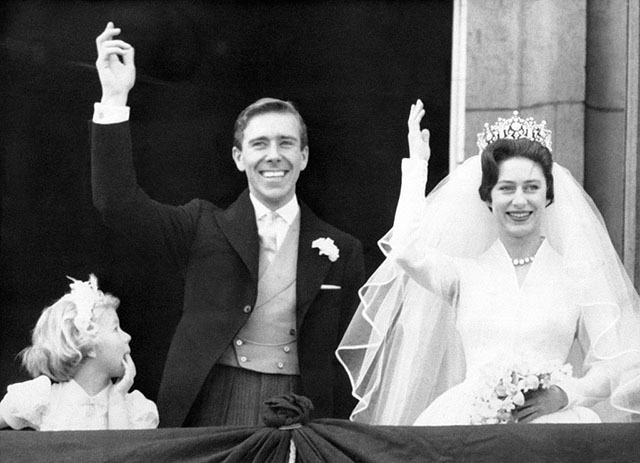 Princess Margaret wore the Poltimore tiara on her wedding day to Antony Armstrong-Jones. Would there be any training involved for someone who is going to wear one for the first time? Having a lot of hair would help, as this will enable both the tiara and the veil to be secured. Although there is a popular misconception that tiaras are heavy. In fact, very few are. However, they are like a stone hat; a bit cumbersome and the veil doubly so. Are there certain hair products that can’t be used with a tiara? For example, would hairspray harm it? Most are fairly resilient, but it’s a good question. It’s never good to spray pearls and turquoise, as there is a serious risk of them staining. Hairspray immediately deadens the color and fire of precious stones. It is a fairly new invention, but a menace to the final effect. Most experienced hairdressers shield the stones from the spray with a piece of card. In the past, hairpieces were commonplace, if not mandatory, and the hair plastered with all manner of pomades to give it substance. These days it’s squeaky clean, and it has become all the more difficult to anchor the tiara to the head. 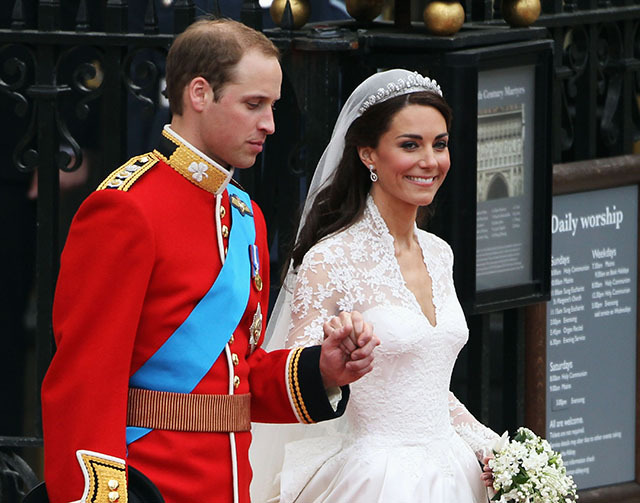 Prince William and Duchess Kate on their wedding day. Kate wore the Cartier Halo tiara. Do you have a favorite tiara? This is very difficult because the range of materials and periods is so diverse. There are some made of cow’s horn, even fish scales, and there are others that are set with the finest precious stones. They date from the third century B.C. to the present day. One of the most exciting to me is the emerald and diamond tiara, which was made in 1820 for the daughter of Louis XVI, namely the La Duchesse d’Angouleme. 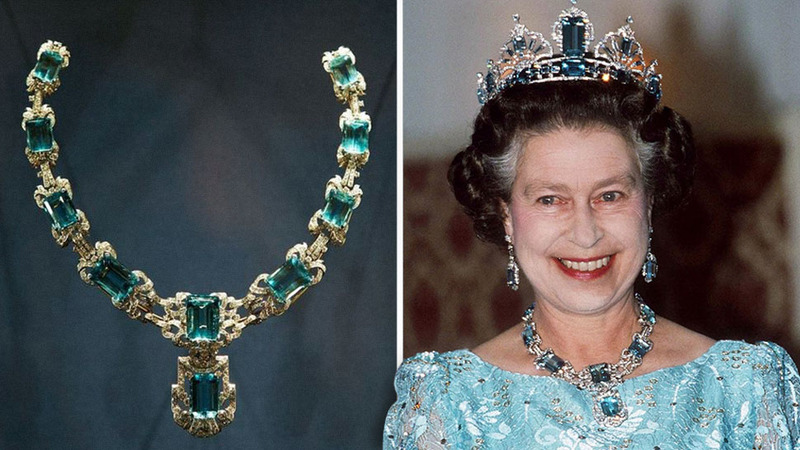 It is set with 1,041 diamonds and 44 huge emeralds. 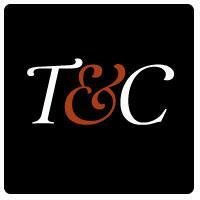 It’s last and most eccentric owner was Belinda, Viscountess Lambton. She wore it to a state occasion at Buckingham Palace with a pair of matching earrings. The tiara was priceless and the earrings made of plastic. Nobody knew.